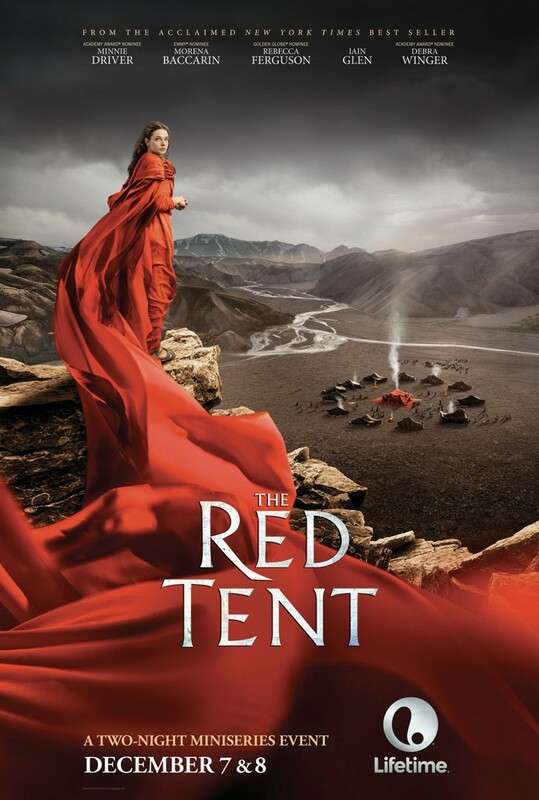 Based on the bestselling 1997 novel by Anita Diamant, "The Red Tent" is a sweeping expansion on the Biblical story of Dinah, the daughter of Jacob, a man familiar to many through the Book of Genesis. Dinah's close bond with her mother, Leah, and aunts lead her to follow her heart and fall in love over her family's objections, only to have her happiness taken away by a tragic murder. Taken to Egypt as a slave, she eventually finds love again and reunites with the family she disowned long ago, passing its history down to the next generation of women. DVDs Release Dates is the best source to find out when does The Red Tent come out on DVD and Blu-ray. Dates do change so check back often as the release approaches.